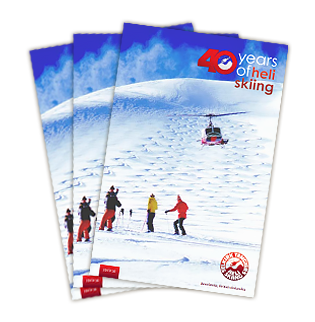 We are incredibly proud to announce that Selkirk Tangiers Heli Skiing has been recognized for making large strides in occupational health and safety and wellness this year and been awarded a certificate of recognition (COR) from WorkSafeBC as well as the Extra Mile award from The Canadian Cancer Society. The COR certificate is part of a program encouraging employers to go beyond the current legal requirements for occupational health and safety in the workplace, and we are excited to be leading our industry as the first heliski company to achieve this recognition! The Extra Mile award is a provincial recognition provided to celebrate businesses that go above and beyond in creating a healthier workplaces for their employees. Great work team!